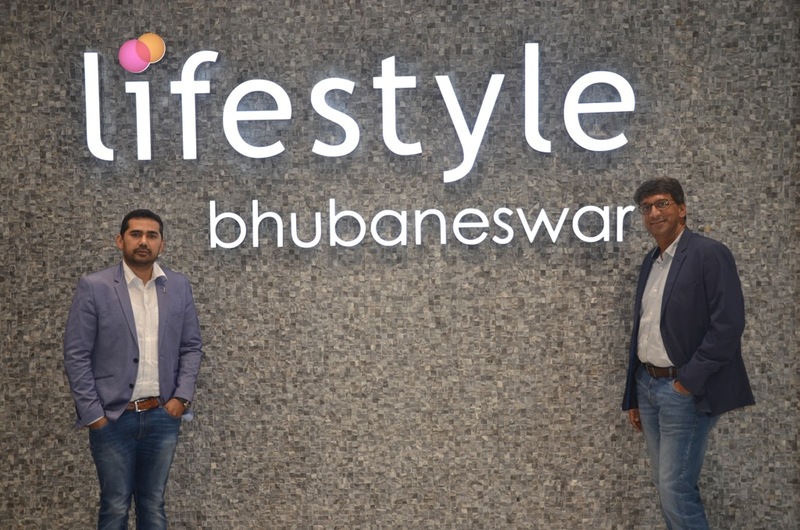 Bhubaneswar: Lifestyle, India’s most preferred fashion destination, unveils its new store in Esplanade One Mall, Bhubaneswar. The newly launched Lifestyle store is the 1st in the city and the 73rd Lifestyle store in the country. The store offers an immersive shopping experience with curated fashion lines, best-in-class store fixtures and a selection of leading national & international brands. The new Lifestyle store is spread across two floors and 45,000 sq. ft. Offering a seamless shopping environment, the store houses trendy and fashionable options that Lifestyle is renowned for. Focal displays are planned at vantage points to draw customer attention and guide the customer flow in the store. With the opening of this store, Lifestyle continues to provide participative and engagement driven experiences for its customers through curated collections and a unique retail experience. At the store, customers can choose from a wide variety of national and international brands, including Ginger, Global Desi, Melange, Code, Forca, Pepe Jeans, Bossini, Catwalk, Tommy Hilfiger, Fastrack, Casio, L’Oreal, Colorbar and more. Lifestyle is available online through lifestylstores.com where customers can shop from the convenience of their home. Introduced to facilitate better service and provide its customers with simpler and faster shopping experience, the Lifestyle app is also available for Android and iPhone users.